After their arrest, the two young men confessed the assaults and robberies to police, explaining that they used Grindr because of the ease of setting up meetings. Police were able to connect them to the previous assaults as they had lured all of their victims to the same area. The robberies are not the first time criminals have used Grindr in order to rob people and assault them. In 2017, four men in the United States aged 18 to 21 were arrested on “hate crime and conspiracy charges” for luring gay men using the app, beating and then robbing them while making derogatory statements about their sexual preferences. 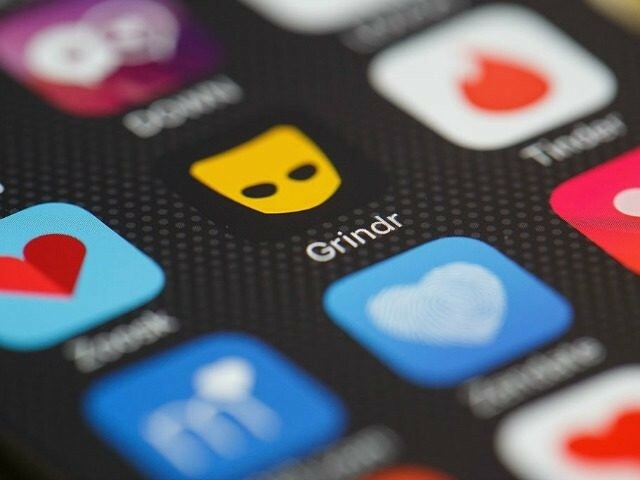 Last year, it was also revealed that a pair of Islamic State supporters were also allegedly plotting to kill homosexual men in France using Grindr to lure them to their deaths. The pair, a Pakistani and a Chechen migrant, were arrested in June of 2018.